Showing results by narrator "Ron Dewey"
The Insistence of God presents the provocative idea that God does not exist, God insists, while God's existence is a human responsibility, which may or may not happen. 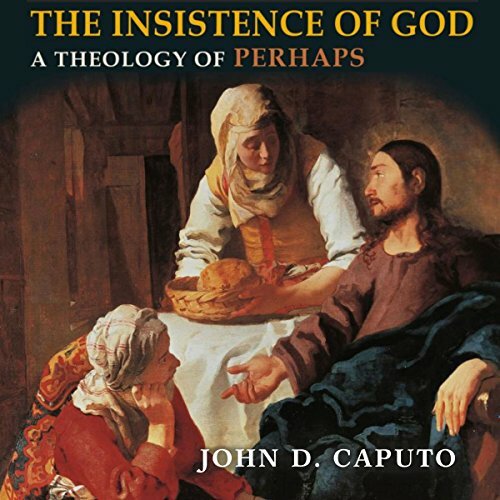 For John D. Caputo, God's existence is haunted by "perhaps," which does not signify indecisiveness but an openness to risk, to the unforeseeable. Perhaps constitutes a theology of what is to come and what we cannot see coming. Responding to current critics of continental philosophy, Caputo explores the materiality of perhaps and the promise of the world. All but predicting the September 11 attacks, Pat Buchanan warns that America is inviting terrorist attacks and conflict by engaging in an interventionist foreign policy that is costly, dangerous, and does not serve our own interests. 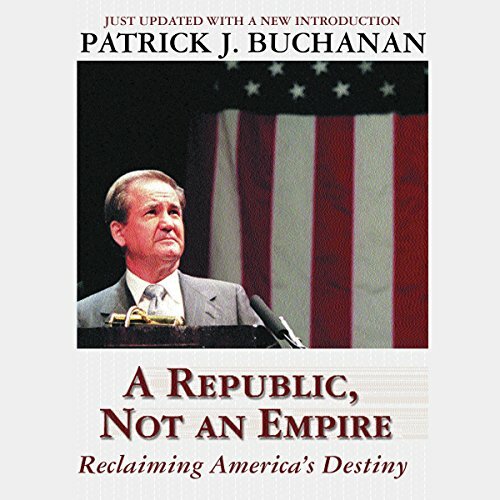 Anyone who has caught Pat Buchanan's television appearances, or heard his campaign rhetoric, will be surprised at his relatively evenhanded and thoughtful tone as he writes - often quite persuasively - in favor of the restoration of the political, military, and economic independence that largely drove U.S. foreign policy in the 19th century. 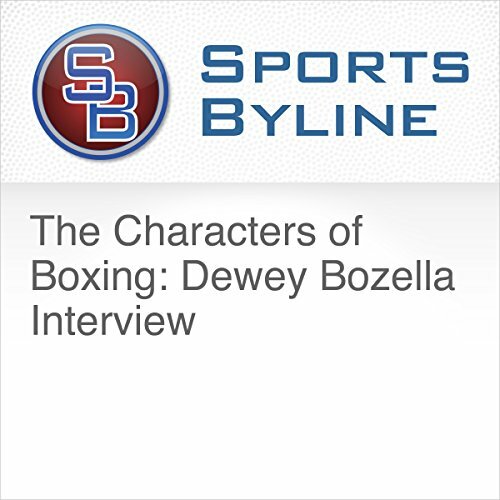 Ron Barr interviews the amateur boxer who served 26 years in prison Dewey Bozella about the feeling of getting his freedom back, the reason he was unrightfully charged for murder, and his continuous fight to get released from prison. This interview took place on December 7th, 2011. The killer loved seeing his victims ablaze, gleefully watching as their bodies were consumed by hungry, merciless flames. 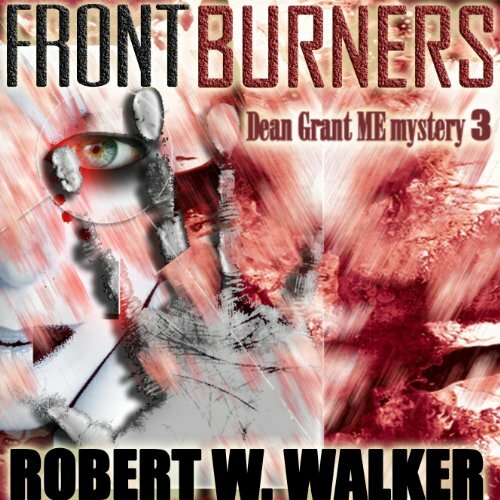 Later his pulse would race at the sight of the orange glow in the night sky, and the sounds of the fire engines as they screamed toward the raging infernos he had created. Chicago coroner Dr. Dean Grant had seen many gruesome things in his time. But nothing had prepared him for the nightmares of smoldering horror that were spread out on the morgue slabs in front of him.